From one debate to another! In last summer’s general election, Jeremy Corbyn was criticised for not supporting Trident and for his unwillingness to ‘Press the button’ on our nuclear weapons. During a debate he was harangued by an audience who seemed fixated on his reluctance to send the world into destruction. The usual defence for nuclear weapons does not follow here, as the audience were not focused on deterrence, but instead were insisting that their leader would be willing to use our nuclear warheads (first use) in the sure knowledge that they will destroy thousands if not millions of lives. And that’s the truth. If we want our leaders to be willing to press the button then we are complicit in its destruction and its devastation. We are asking our leaders to ‘play’ god and we are doing it to satisfy our own need. Throughout the Bible we see the devastating results of people putting their faith in man and not God. And throughout the Old Testament we see these words coming true. 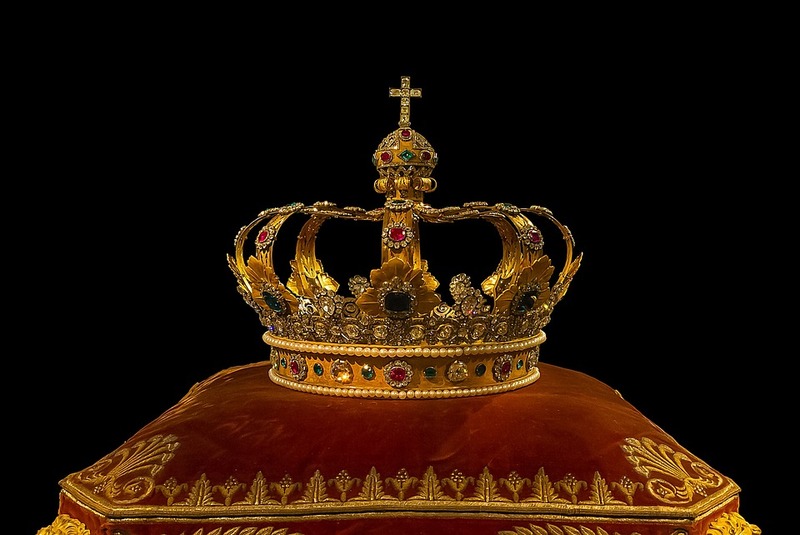 Today’s equivalent of the Kings of the Old Testament are our elected leaders. Leaders who may seem much fairer than these Kings until we give them the power to obliterate whole countries in the name of a new kind of tribal loyalty. But this can only come about with our prayer and petitioning. Just as the prophets regularly critiqued and called out the Kings of the Old Testament, and the disciples challenged the leaders of their day, we have a responsibility to call out our leaders on that which goes against God. Why do we still need to debate this? 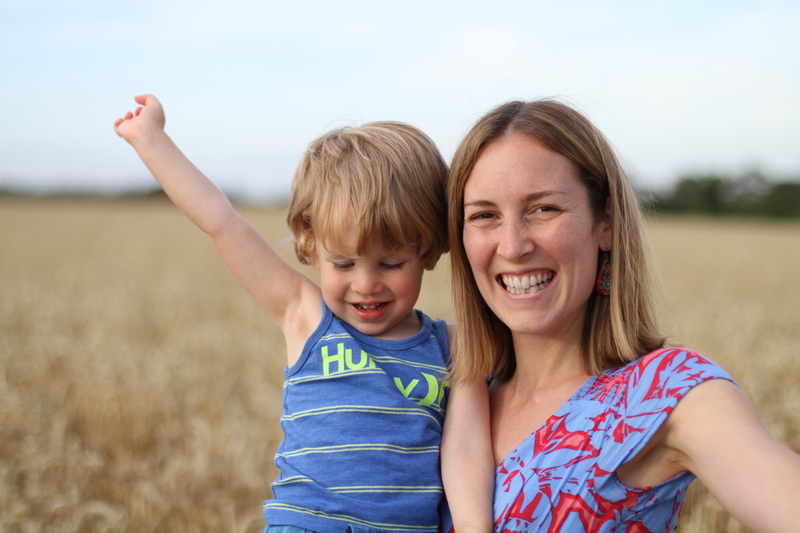 APF member Lucy Barbour is a mum of two beautiful children. Before having children she studied a master’s degree in Peace and Reconciliation at Coventry University and is passionate about finding ways for the Anglican Church to focus more on Jesus’ message of Peace and non-violence.